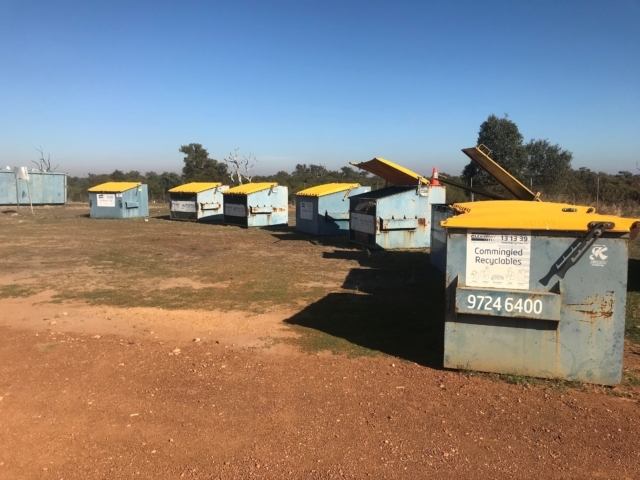 SERS’s Planning and Approvals Department were recently engaged to undertake the compilation and submission of a detailed Site Management Plan (SMP) for a Waste Transfer Station. 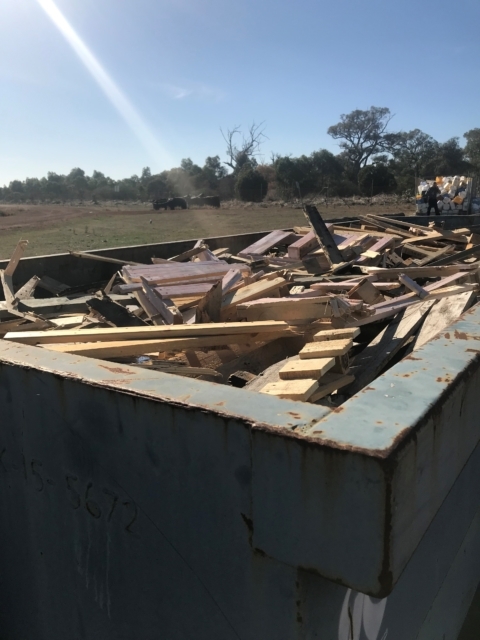 The SMP contained detailed information which applies to the whole site in regard to the control measures required for the daily running and management of the site. These controls measures extend to all tenants, staff, site visitors as well as the future management of the site. The objective of the SMP was to provide a risk assessment and outline ongoing requirements for the management of the Site. Responsibility for implementation of the plan. Occupational health and safety plans for workers carrying out intrusive works on-site.